Save your return for at least three years, the IRS says. The Internal Revenue Service recommends that you keep a copy of your income tax return after you file. How long you should hold onto that copy depends on a couple of factors. For the typical taxpayer, though, the IRS suggests saving a copy for at least three years after you file it. 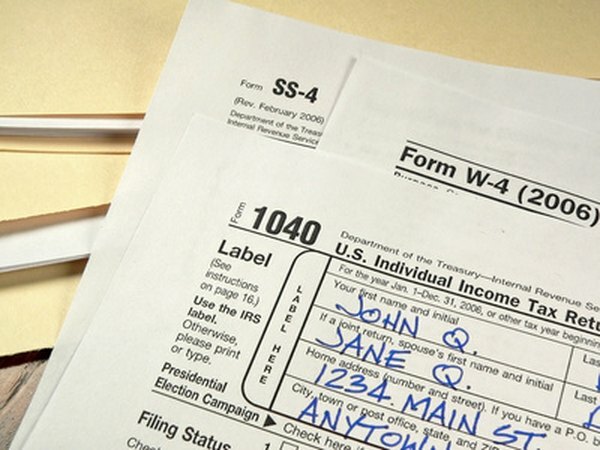 Generally you want to save your tax returns for at least three years. If you took a deduction for bad debt or worthless securities, you'll generally want to hold on to them for seven. In general, the IRS suggests that you save an income tax return and other tax documents until the "period of limitations" for that return runs out. That's the period during which you can still file an amended return, usually to get a refund of a missed deduction or credit – and also during which the IRS can tack on additional taxes or impose penalties based on a re-examination of that year's information. For most returns, the period of limitations is three years from the date you filed the return or two years from the date you paid the tax associated with the return, whichever was later. So, for example, you'd likely want to keep returns from 2015 through at least 2018. If your return claimed a deduction for bad debts or a loss for worthless securities, the IRS advises that you save your return for seven years. A bad debt deduction arises when someone owes you money and you conclude that you'll never get repaid. Worthless securities are those that have lost all their value, with no chance of being worth anything in the future – for example, stock in a company that has been liquidated. The longer "save" period is recommended so that you will have that year's return available for reference in case the debts turn out not to be bad or the securities turn out not to be worthless after all. If that happens, you'll have to adjust your income on future returns. The period of limitations for under-reported income is six years; the IRS can examine returns six years back if it discovers that you did not report income you should have reported and the under-reported amount is at least 25 percent of the gross income you actually reported. If you file a "fraudulent" tax return -- one that you know is false at the time you file it – the IRS can look at your return indefinitely. The obvious question is: When does under-reporting cross the line into fraud, which is a crime? The difference ultimately will boil down to whether the IRS believes and can prove that the misstatements on your return were intentional. If you have tax returns involving property, the IRS advises you to hold on to them until the period of limitations runs out on when you get rid of the property. The IRS's recommended periods for saving tax returns are really just minimums. Tax records include a wealth of information about your finances, so you may want to keep all of them indefinitely. The IRS keeps returns it receives for seven years, after which it is required by law to destroy the information. If you've thrown out a return from the past seven years and now need it, you can request a copy from the IRS by filing Form 4056. It'll cost you $50. Or you can file Form 4506-T and get a transcript of your return – a printout of all the data from the return, but not an actual copy of the return. Transcripts are free. If you worked with a paid preparer or used online tax prep software, you may be able to get a copy from the preparer or software provider.